Dilraj and Pav had a beautiful Sikh wedding ceremony at Guru Nanak Gurdwara in Willenhall. 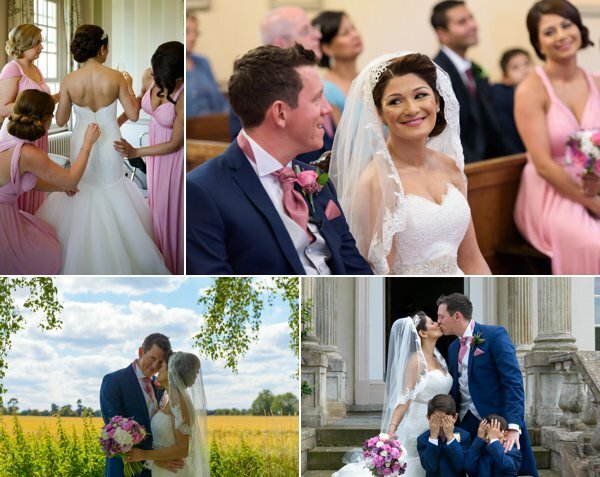 Pav got ready at her family home in Wolverhampton and was surrounded by her loved ones from near and far. She wore beautiful detailed Indian bridal outfit with a bright orange dupatta to add a bit of summery contrast. Once Pav was ready, we took formal photographs with her main family in front of her lovely home, before she set off on her way to the Gurdwara. Dilraj also got ready at his family home in Telford with his nearest and dearest. He wore a traditional Indian Groom’s outfit, a champagne gold sherwani. The couple met in the darbar sahib to officially become husband and wife. Once their Sikh wedding ceremony had finished, we took the couple outside of the Gurdwara to capture some couples photos before they headed off to get changed. 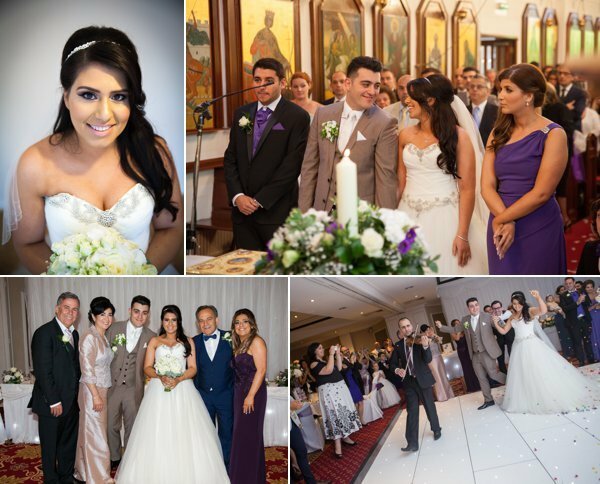 The couple chose the beautiful Ramada Park Hall Hotel to hold their reception party in. We had some of our team head to the venue to capture details of the decor and grounds before the guests started to arrive. 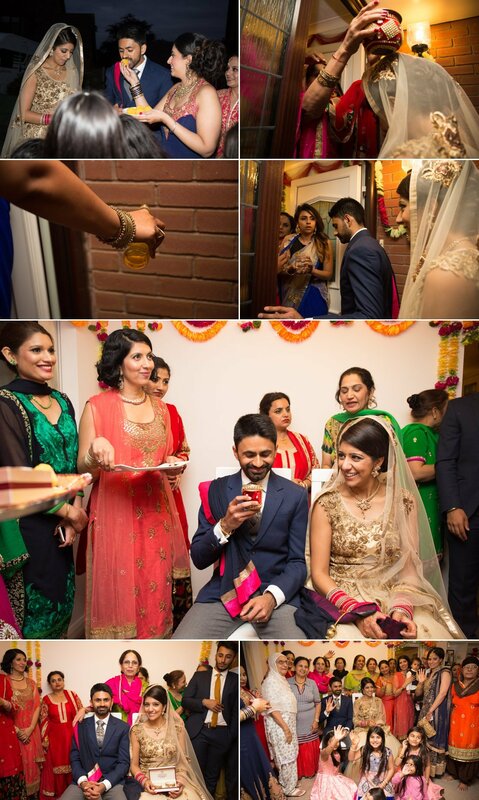 Pav changed into a beautiful golden Indian gown for the reception while Dilraj put on a 3 piece suit. While guests mingled and waited for the couple, the renowned Gabhru Punjab De bhangra dancers. The couple had a quick photoshoot in they new outfits before they entered to cut their cake. Pav’s sisters made an emotional yet funny speech along with Dilraj’s best friends and Dilraj himself. This lead onto their first dance, which we LOVED as it was choreographed and made for a beautiful capture. The dance floor opened and the celebrations began. These guys know how to party! After a long evening of celebrations, Dilraj surprised Pav with a vintage car for them both to leave in. Pav and Dilraj continued with the traditional Doli and Paniwaarna ceremonies before the night ended. 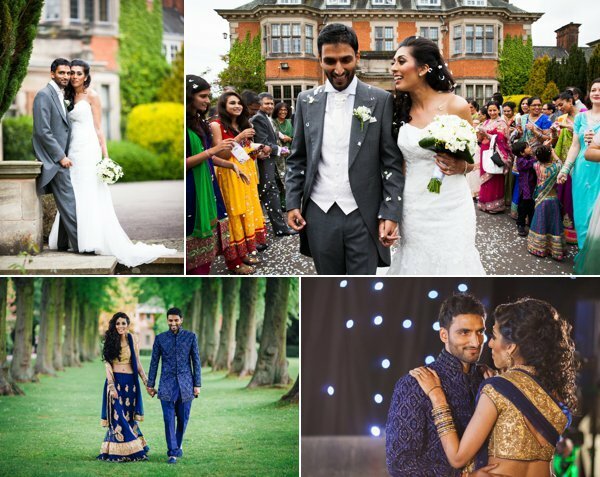 Pav and Dilraj, you make a lovely couple and we are so thankful you chose The Finishing Touch team to capture your special moments.